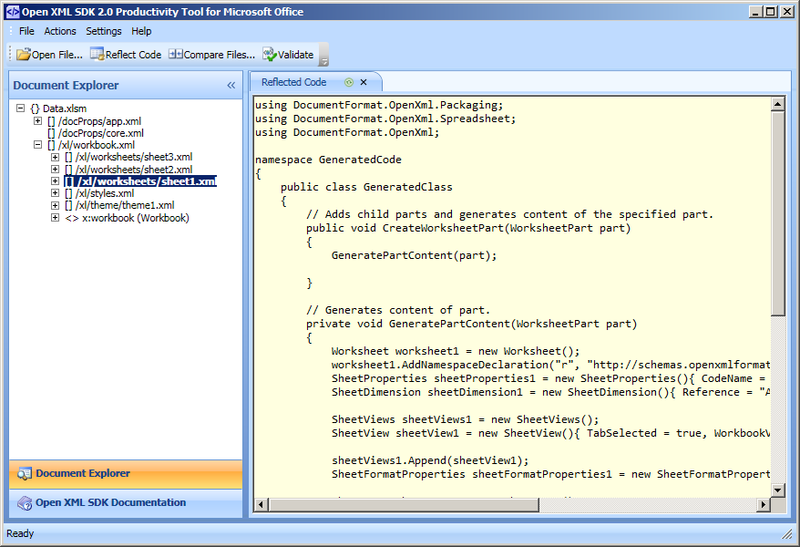 .NET Developers, especially C# developers, that want to develop Office solutions based on VSTO technology. Perhaps the most important news in the second edition is that it’s only available with C# and not with VB.NET as the first editions was. Unfortunately the title no longer includes the language in use which can be very misleading for potential book buyers. The book’s concept is built around two topics; how to work with each software’s object model and event coding. For obvious reasons it cannot cover all the objects in the softwares. Compared with the first edition the major update is that it now cover VSTO 3.0 . The chapter about managed COM add-in has now been replaced with a chapter that explicit target VSTO add-ins and the second edition now also cover the Ribbon Visual Designer in VSTO. A complete new chapter has also been added about using the ClickOnce technology for deploying VSTO solutions. The book covers well what we can do with VSTO but not how we should do it. If we fully understand this then the book will be a good resource for us. When covering several softwares the book cannot covering all details about VSTO for each software. However, it covers the more central parts and it does it well too. With a page numbers of 1015 the book is thick as a brick and consider the content it should be treated as the “bible” for VSTO. I like the book for several reasons; it’s well written and it covers VSTO well. But again, if we do not know C# then the book will be of little value although it provides all examples in VB.NET (available as download from the book’s site).